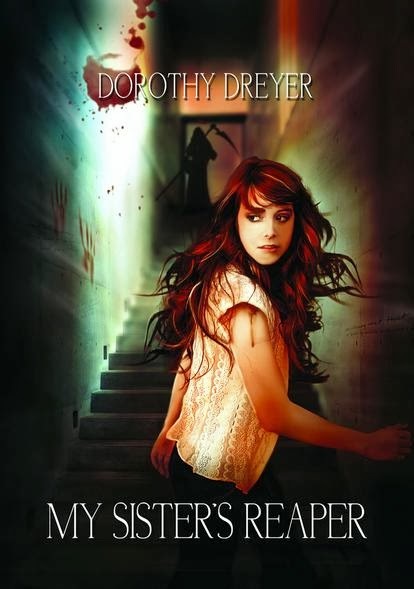 Today we’re chatting with Zadie Stonebrook from MY SISTER’S REAPER (written by Dorothy Dreyer). Let’s get to know her. Hello, Zadie! Can you tell us a little bit about yourself? Are you sure you want to know? I’d hate to scare you off. Well, I’ll start with the not-so-scary stuff: I’m sixteen. I have an older sister named Mara. My mom’s never around, but I don’t want to say why. My dad’s a workaholic. And, well, yeah, the rest is a little hard to believe. Like the strange things I can make happen. And the dark shadows following me around. And do you have a boyfriend? Well, there’s this guy at school. His name is Gavin. He’s not exactly my boyfriend, but I do like him a lot. I heard you told him you could do something magical. That was a total accident! I didn’t mean to let it slip. But I got so lost in Gavin’s gorgeous blue eyes and the slight upward curve of his lips. And maybe a part of me thought he might understand. I should really learn to be more careful. What’s this I hear about a Reaper’s Rite. What is it? I don’t really know, exactly. It has something to do with a pact made between a Reaper and a witch. I have no idea how I got involved … except it might have something to do with bringing my sister back to life. What!? How did you do that? Honestly, I didn’t even know what I was doing. At first I was just winging it, going along with something my best friend Naomi started. But then—I don’t know—something came over me. Something I couldn’t control. Something that shook in the core of my body and took over my actions. I hope I didn’t do something I wasn’t supposed to. It must have been weird seeing your sister, Mara, after you brought her back to life. Were the two of you close? Before she died, I mean. We were close when we were little, but then she became popular and got a boyfriend and stuff. We kind of drifted apart after that. Then she had her accident and I thought I’d lost her forever. But now that she’s back … well, I can’t even say that it’s her. She’s so strange now. It’s like it’s someone else in there behind those vacant eyes. Dorothy Dreyer has always believed in magic. She loves reading, writing, movies, takeout, chocolate, and spending time with her family and friends. 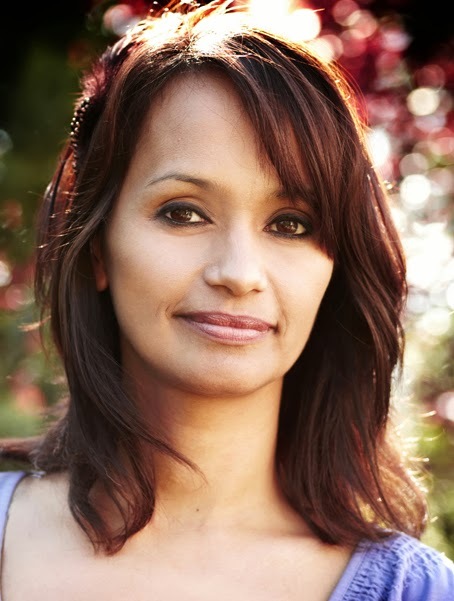 Half-American and half-Filipino, Dorothy lives in Germany with her husband and two teens. Previous Post Meet the Characters Kickoff! What a great interview. I really like this Zadie girl! I mean, how could you not? SHE BROUGHT HER SISTER BACK FROM THE DEAD!!. Gosh, I hope her sister's okay though. Sounds like things might be a little off. Strange things happen when you mess with death. I mean, shadows are following her? That sounds kinda scary. I'm wondering what things she can do. She said she can make strange things happen. Dying to know what that means. Also want to know if her and Gavin hook up and what he's about! Great interview! It's fun reading an conversation with the character's voice. Zadie shines through! I'm really excited to read My Sister's Reaper! Thanks so much for stopping by and supporting Dorothy!